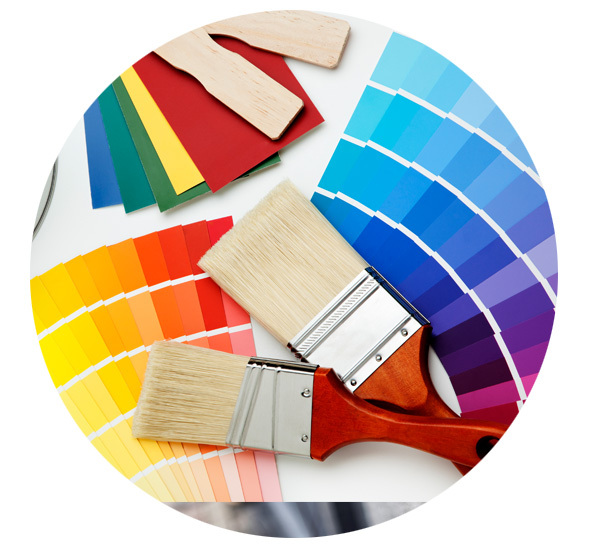 My name is Gary Cook and I have been in the building and decorating business for over 30 years. Over that period I have carried out decorating services for Young's Brewery, John D Wood Estate Agents, James Hull Dental Practice, Oasis Dental Practice, Fullers Brewery, Scottish Newcastle Brewery, Abbey National, Australia House, Police Stations, Fire Stations, Schools, Retail, Barclays Bank and hundreds of private homes. I am time served and gained all my experience working with some of the best tradesmen from times gone by. Health and safety is of paramount importance for me and my customers. I am fully insured (public liability). I am a member of Checkatrade who check and monitor my work on a regular basis. Click here to view my Checkatrade member page and to read customer feedback. Sutton, South West London, South East London, Croydon, Surrey, Wandsworth, Putney, Banstead, Southfields, Earlsfield, East Sussex, Wimbledon, Chelsea, Kensington, Fulham, Barns and Sheen, Surbiton, Kingston upon Thames, Worcester Park, New Malden, Thames Ditton and Battersea.